Here at Far North Rentals we are always looking for ways to enhance our customers experience while visiting the Far North. With that in mind we have partnered with “Twin Coast Cycle Transport and Bike Hire” to offer you a chance to enjoy a really fun experience. They offer a range of Mountain & electric E bikes to suit all types of riders. They are based in Opua at the start of the Twin Coast Cycle Trail. You do not need to be an experienced cyclist, the trail from Opua in the Bay of Islands to Kawakawa is on the whole flat or gently undulating. If your fitness is not what it used to be, the extra power that electric ebikes offer, allow everyone to ride and enjoy the rail trail. 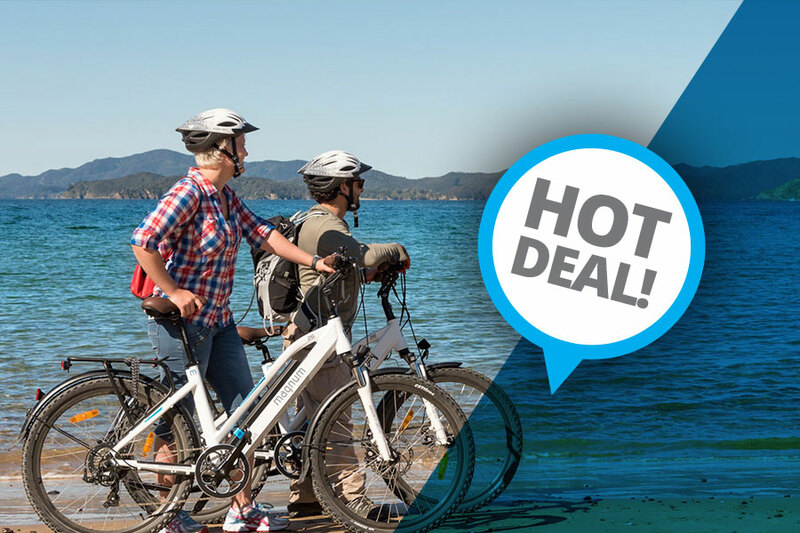 Whether you want to ride the Twin Coast trail to Kawakawa or go further afield then give Twin Coast Cycle Transport a call on 0800 891 340 and book some bikes.